PLEASE scroll down and read the full description before purchasing this awesome membership. Do you love having ad-free PDFs of your favorite Yarn + Chai patterns? 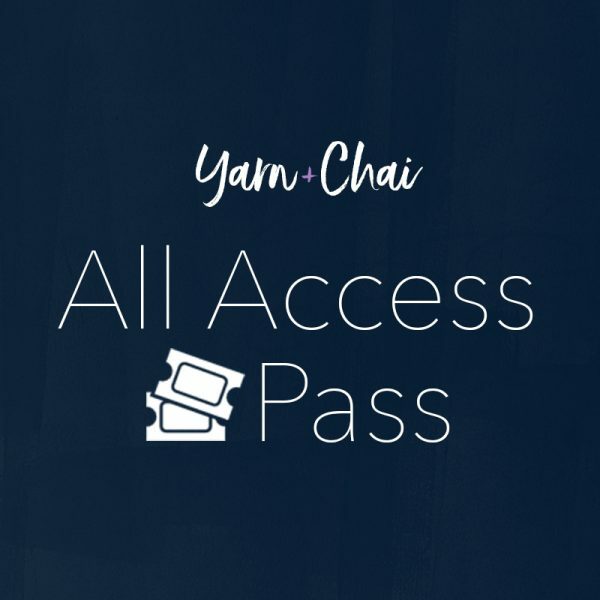 Get an All-Access Pass and get unlimited access to all Yarn + Chai ad-free pattern PDFs! 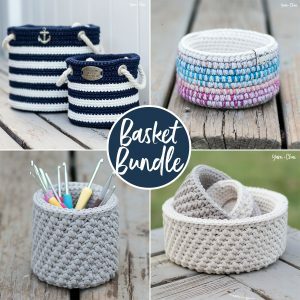 Whenever I publish a new pattern on my blog, that pattern’s ad-free PDF version is immediately added to the Passholder Area! – You pay once and get unlimited access. No renewal cost, ever! 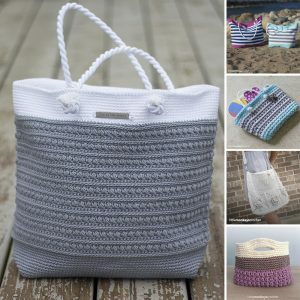 – Every time a new pattern is added, the PDF is yours – no cost! – Download your patterns to your personal device so they’ll be with you wherever you go. 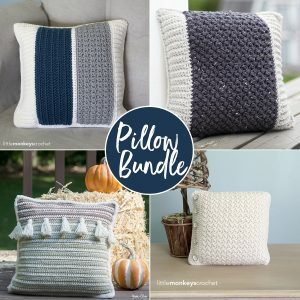 NEVER pay for a Yarn + Chai blog pattern again! 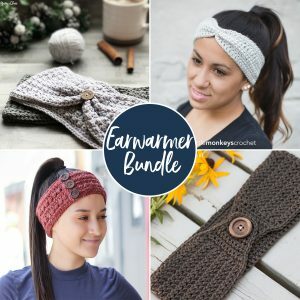 The Fine Print: Pass includes all ad-free PDF blog patterns designed by Rebecca Langford, both under Yarn + Chai and Little Monkeys Crochet. Due to the nature of digital downloads, this product is absolutely non-refundable. Any previous Yarn + Chai or Little Monkeys Crochet PDF purchases can not be subtracted from the price. Once you purchase, the link at the top of the page that says “Passholder Area” will unlock. As long as you are logged in to your account, you will be able to click this link and go directly to a page where all Yarn + Chai ad-free PDFs are listed, and you’ll simply need to click whichever one(s) you want. It will open as a PDF and you can save it to your own computer or mobile device. By purchasing this product, you are agreeing to never share or resell the PDFs, altered or in their original form, physically or online. These conditions are protected by copyright law.